The high school teen athlete is an important customer for Nike - if you see a swoosh on every teen athlete, you'll see a swoosh on every adult athlete. For five years, IA Collaborative has worked with Nike to develop a creative digital solution enabling the company to engage directly with athletes and their parents. 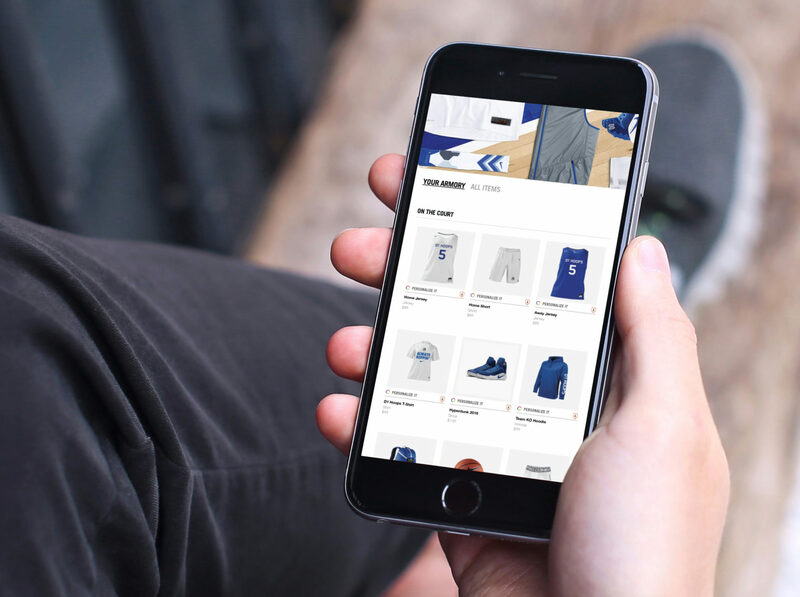 IA Collaborative developed a multiyear vision and strategy to break out of Nike's current business model and drive brand loyalty by engaging directly with high school athletes, fans and boosters. Nike team enables teams to build and create their own uniforms, keeping Nike's brand at the forefront of the action. 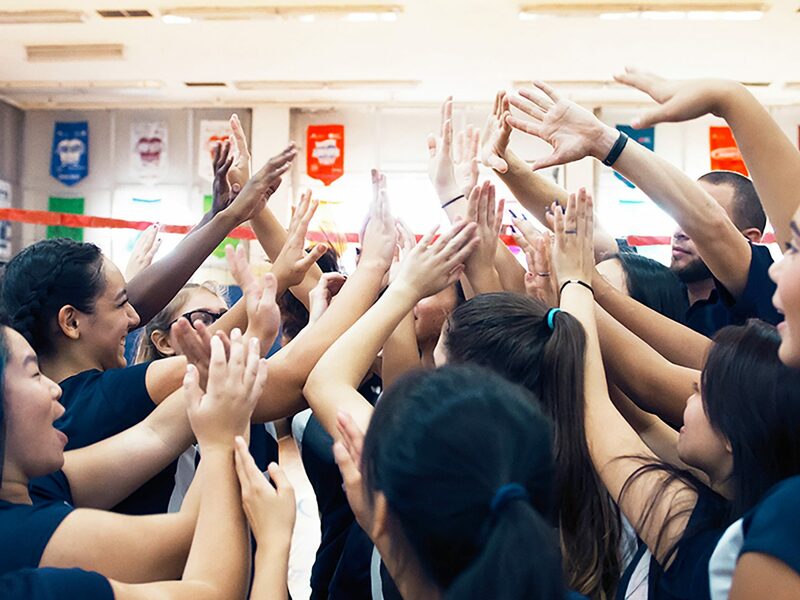 Starting with a pilot, the Nike team platform indicated strong revenue growth and a 2X open rate, gaining the effort significant momentum to roll out to thousands of high schools throughout the country. From uniform customizers to completely tailored marketing communications, IA Collaborative worked with Nike to deliver a branded experience that makes teen athletes feel like the pros. 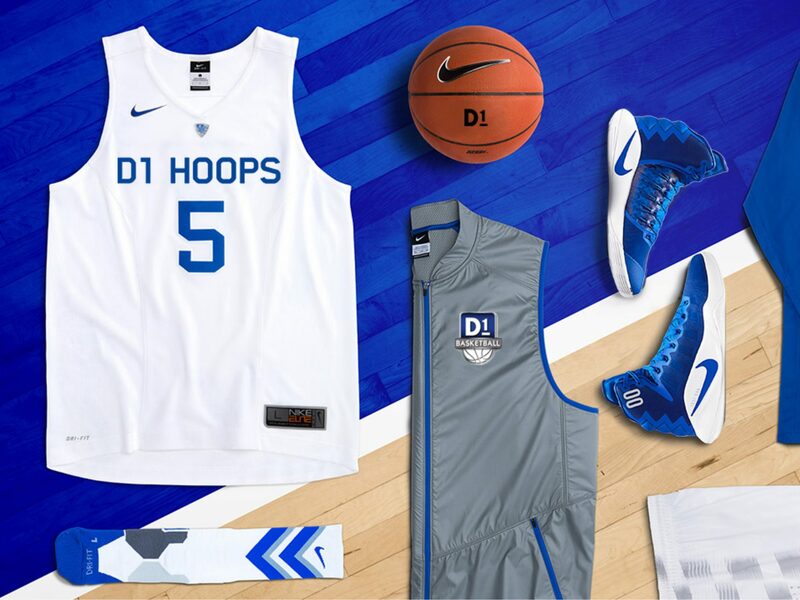 In the process, IA Collaborative concepted several ways to extend the platform even further in the future where players and fans can design their own uniforms aligned with Nike's brand standards, vote on them, and directly purchase gear. 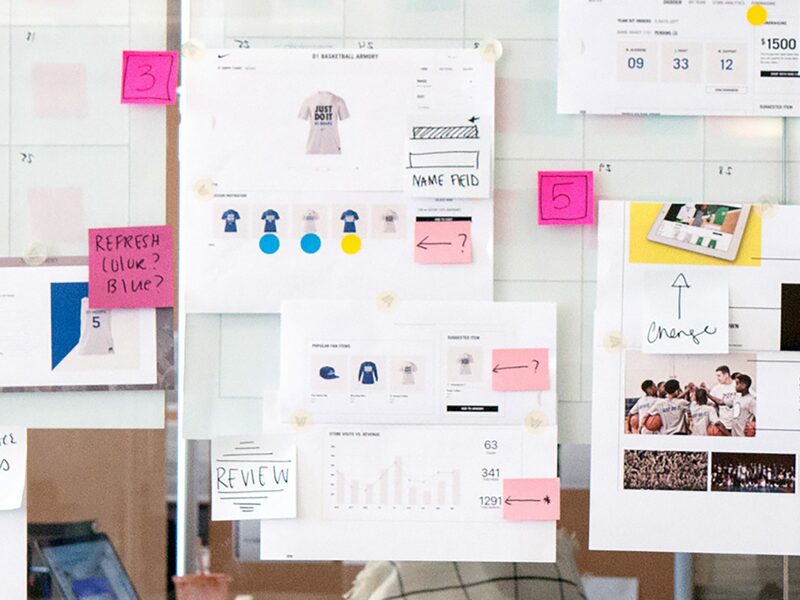 A longtime partner of Nike, IA Collaborative identified a multiyear innovation strategy for Nike team sports, and worked closely with Nike to socialize it internally, lay the groundwork for a successful initial pilot, and build momentum to execute the full vision and strategy.